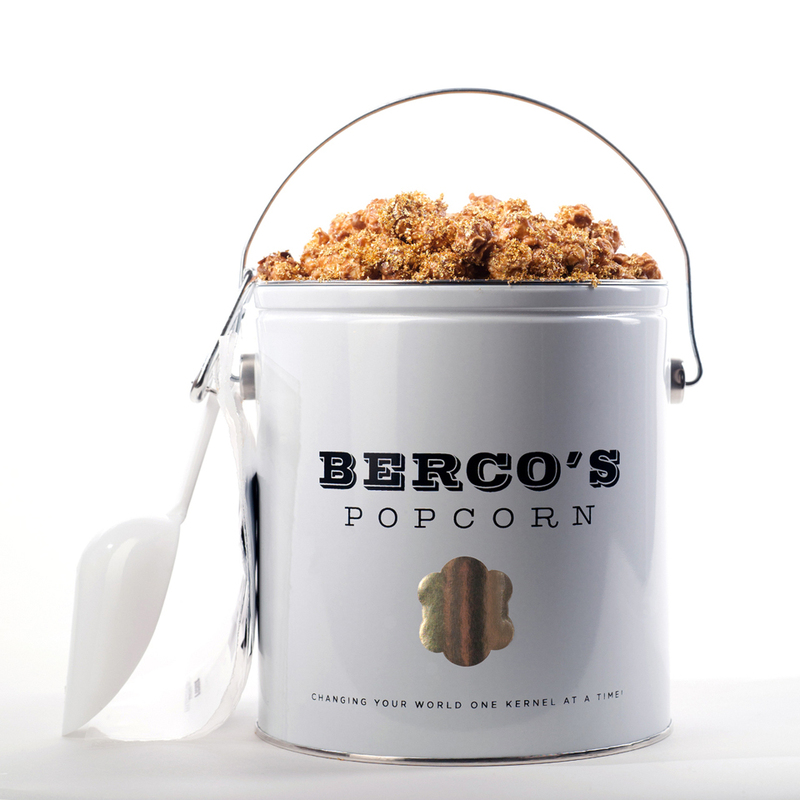 Berco’s bestselling popcorn costs $6 for a bag. 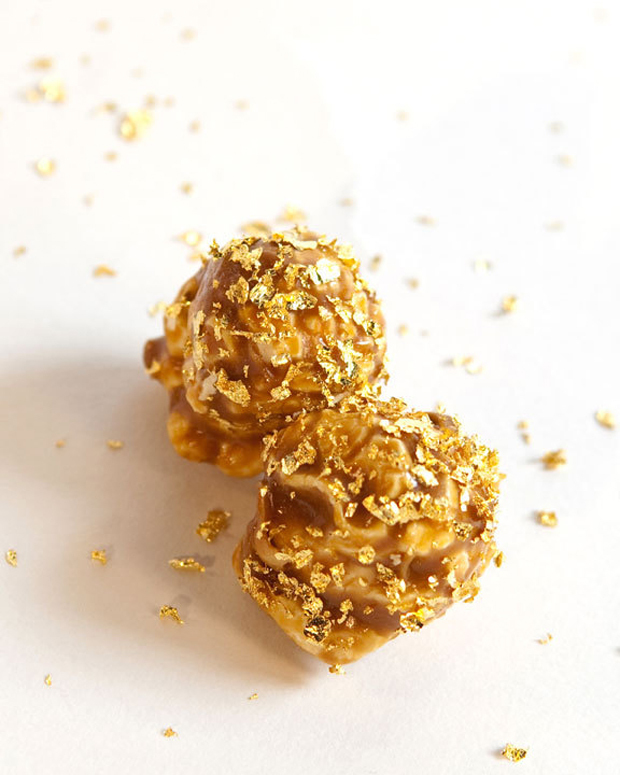 But 2 Chainz’s show isn’t called Most Bestsellingest Sh*t, so the Chicago-based shop brought its Billion Dollar Popcorn, which is coated with 23K gold and some expensive salt. It costs $5 for one kernel. Humanity is hopeless.